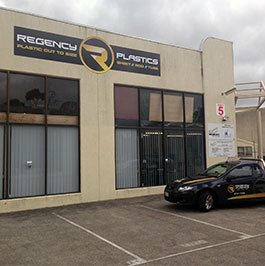 With decades of experience and training behind us it is no wonder that the team at Regency Plastics has earned a reputation for delivering the highest quality plastic products modified to suit the needs and requirements of our customers. Using advanced and accurate machinery our skilled team can cut and shape a wide range of reliable Polyurethane products, perfect for use across all industries. Highly-resistant to tearing, direct impacts, and exposure to multiple forms of liquids and fluid Polyurethane is a desirable plastic product that can improve the function of machinery, production lines, and other processes. 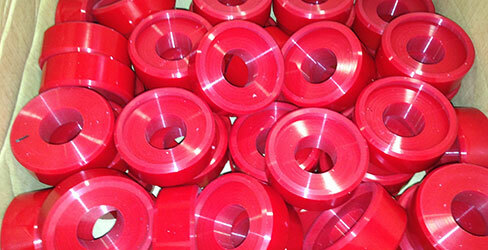 At Regency Plastics we have the know how to supply and cut the best polyurethane products. To discuss your plastic needs with us for yourself call us on (03) 9761 4452.